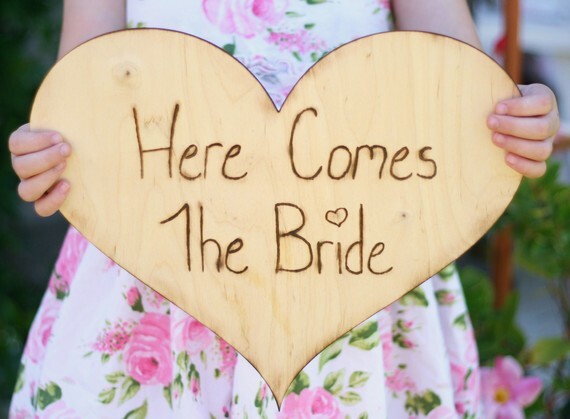 Elizabeth Anne Weddings: "here comes the bride"
Last weekend one of my weddings used this, and I melted. No, it wasn't just from the heat. The cuteness of this is, well...way.too.adorable. xo and happy HOT Monday!